My newest piece of literature is called “When the World Was Blue”, it is an original children’s story. 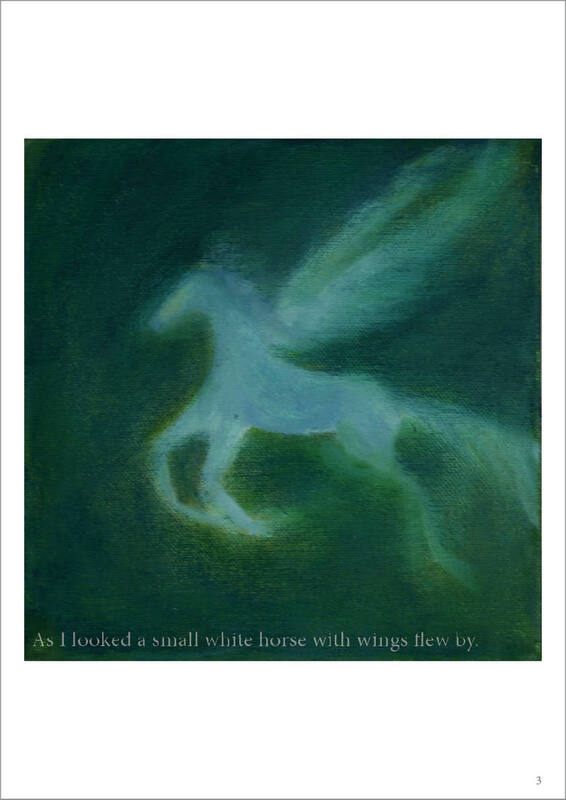 The story is about a child that goes to sleep and begins an adventure to find a flying horse. It's designed to help get the users child or children to sleep using a combination of soothing music and ore inspiring paintings to accompany the dreamy story.